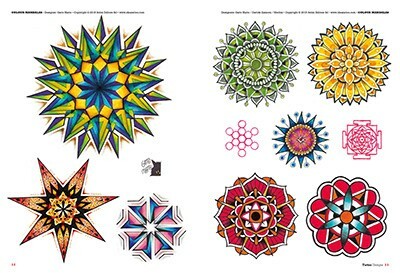 64 pages, 21x28 cm. 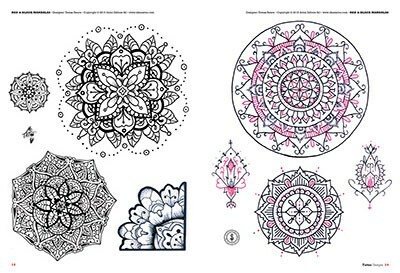 Over 200 tattoo designs in the most contemporary and alternative styles: dotwork, red & black, black & grey and colour. 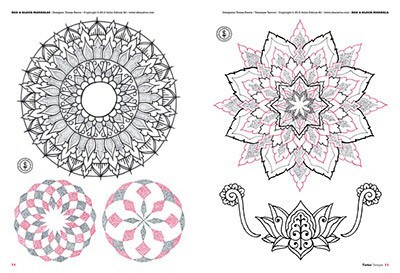 The sacred geometry of mandalas in a whole range of magnificent interpretations. 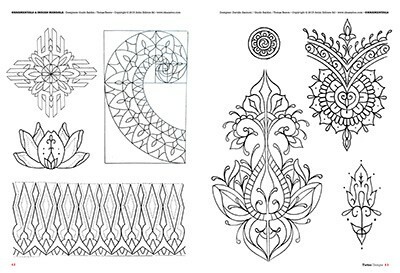 The coolest and most sought-after ornamentals, Thai style and mehndi/henna decoratives, stylised lotus flowers and other decorative tattoos. 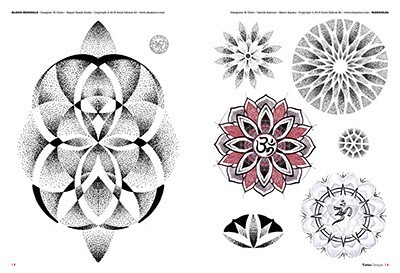 Sacred geometry gives an instant impression of harmony and elegance. 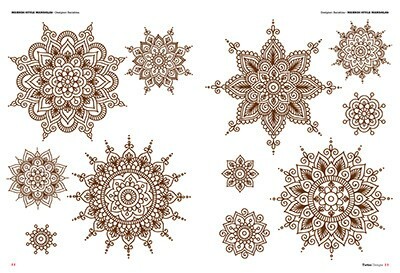 One of the best known sacred shapes is the mandala, the coolest tattoo of the moment. 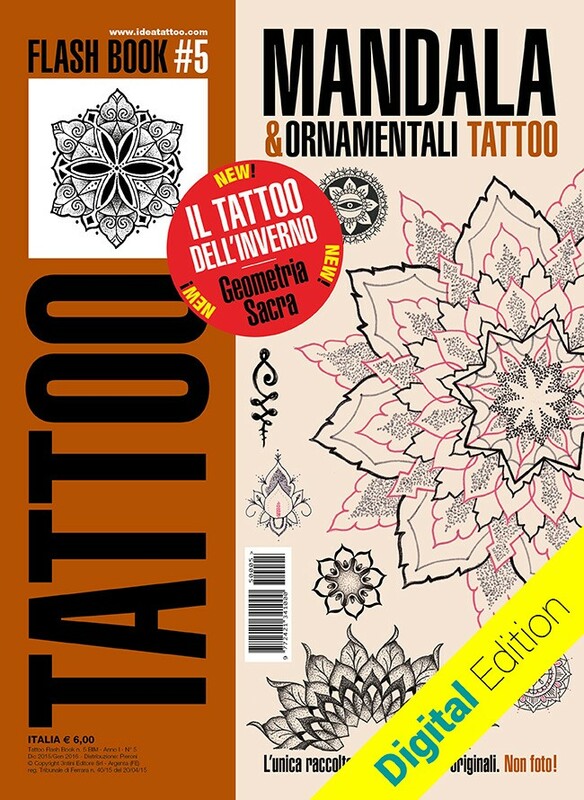 Furthermore, it's done in black or else with two colours (today we're loving the red & black combination) while dotwork is the most popular style. 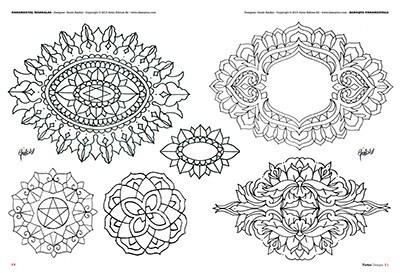 Ornamental tattoos can have many sources: sacred geometry, the decorations found in temples and churches, the mehndi/henna style, Renaissance flower styles, the baroque and other eras. 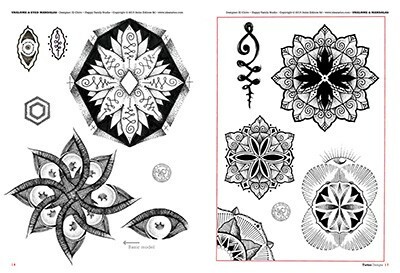 In this collection you'll find lots of ideas for tattooing a mandala or ornamental to great effect, a way to celebrate sacred geometry on your skin!